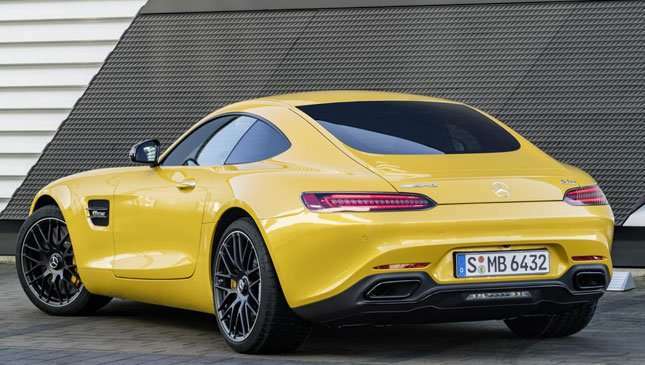 Good news, fans of muscle, speed, and glorious oversteer—Mercedes has updated its AMG GT range with more power, more tech, and more likelihood for slidey goodness. 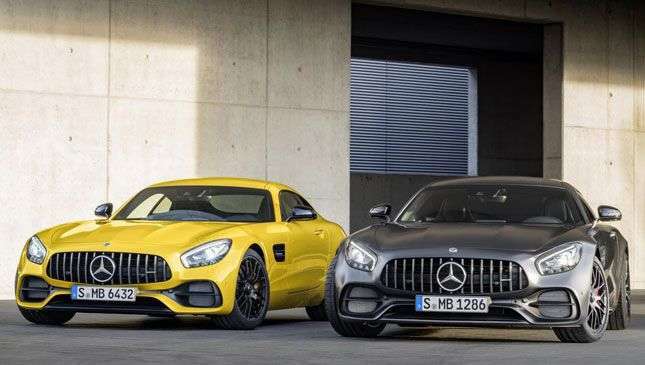 And there’s a new Goldilocks model as well—The GT C.
The GT C will slot between the mid-level GT S and full-fat GT R, with 557hp (versus 522 in the GT S and 585 in the GT R) on tap from a 4.0-liter V8. 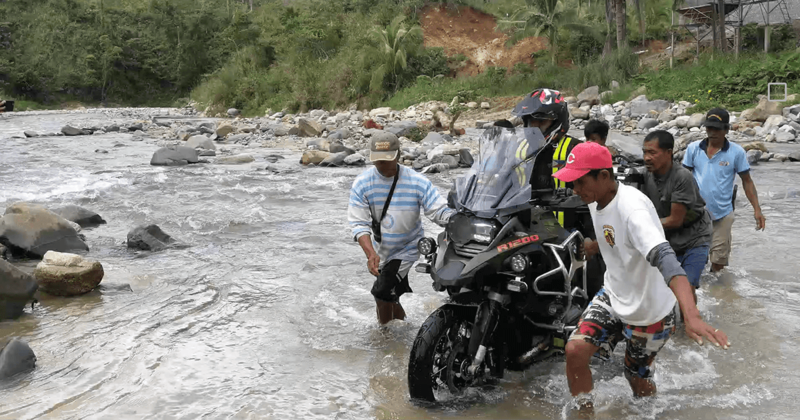 It’ll only be available as a limited-run ‘Edition 50’ model to start—with special paint finishes, forged alloy wheels, a selection of option packages, and the appropriate badges—likely reverting to a standard model in a few months’ time. Stats nuts will have already noticed it, but we’re pleased to report to the rest of you that the power levels are up across the board. 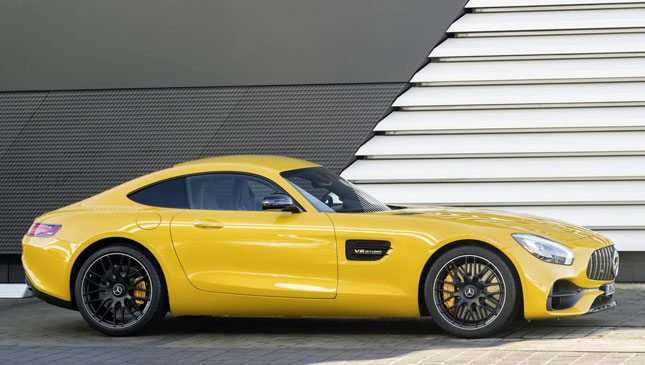 The entry-level GT is up 14hp to 476hp, the GT S nets an extra 12hp, and the GT R another eight. Torque is also up between 19 and 29Nm across the range. Lovely. 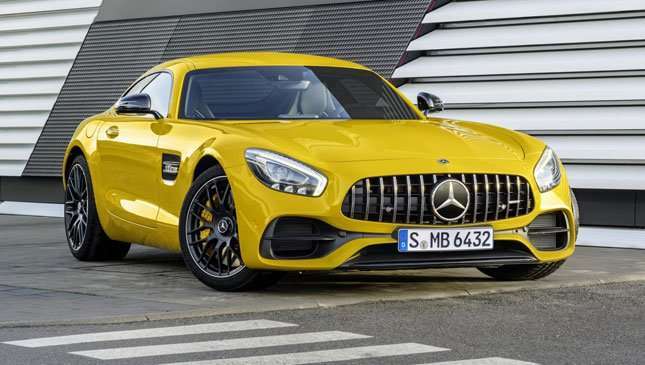 Merc-AMG even says you’ll be able to get somewhere between 10.2 and 12.8km/L, if that sort of thing is a deciding factor in your multi-million peso sports car purchase. 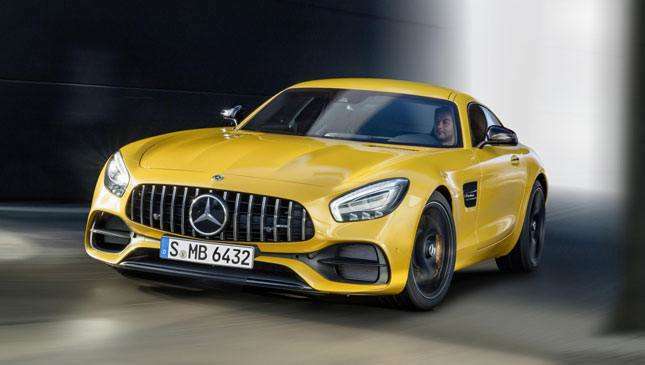 Everything from the GT S up will benefit from adaptive and adjustable suspension damping, an electronically controlled limited-slip diff, and a ‘Race’ mode as standard. 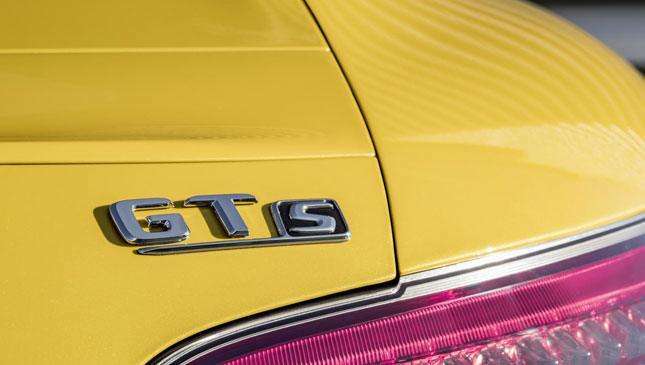 The regular GT makes do with a mechanical limited-slip diff, regular sports suspension, and a smaller range of drive programs. The ‘Airpanel’ active air management system, which debuted on the GT R, is now standard across the GT range. In a nutshell, the system opens and closes a series of vents to best suit the car’s cooling, airflow, and aerodynamic requirements. The engine oil cooler has moved to the wheel arches to make best use of the system, which we assume will make the GT ready for a summer trek across the desert. Surely. 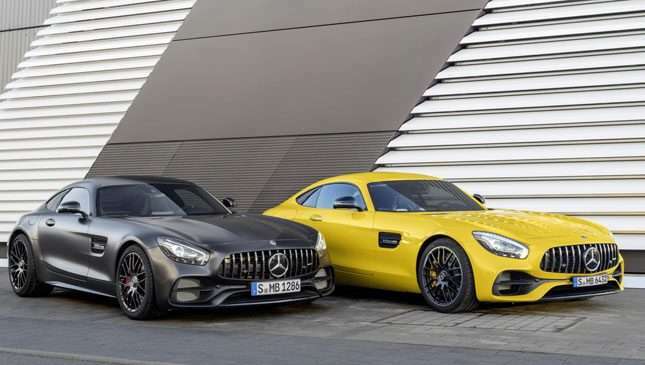 Another first for the GT range is the ‘AMG Track Pace’ system, where drivers can record their hot laps on a racetrack to “analyze and improve their driving style on the track as well as sharing with other AMG drivers on Facebook, YouTube, or the AMG Private Lounge.” Much like a race engineer’s computer, it’ll register steering angle, speed, acceleration, which gear you’re in and so on. It’ll also record video (hence the YouTube bit), so expect to see a few hot laps (and possibly a few fails) pop up soon. 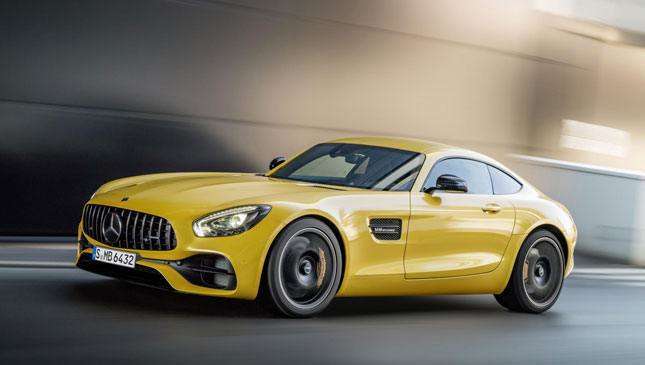 Mercedes is yet to confirm prices, but expect incremental increases on the current figures across the board.